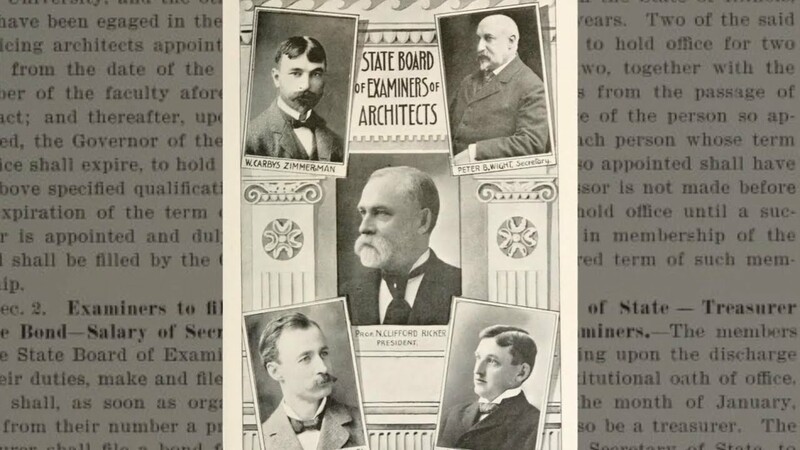 On May 2, 1919, a small group of architects representing 13 states gathered in Nashville, Tennessee, to form the organization that would become NCARB. Their goal was straightforward: to encourage licensing boards to establish uniform standards and help architects seek out-of-state licensure. As more boards joined NCARB, the need for the Council’s services increased, and the scope of NCARB’s work expanded to keep pace with the growing profession. 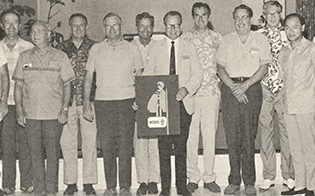 To keep up with demand, the organization grew from a small operation run largely by Emery Stanford Hall to the collaborative combination of members, volunteers, and staff we know today. The Council’s early years were focused on understanding existing regulations and determining the best methods to simplify reciprocity. 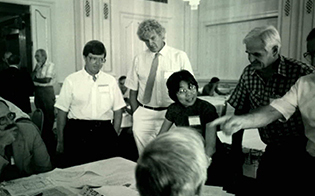 NCARB’s six regions formed in the 1960s to provide a forum for boards to discuss local issues and facilitate collaboration. 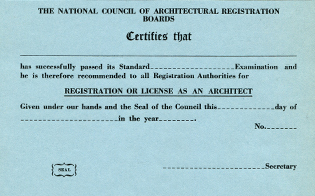 The NCARB Certificate was created in 1937 as a way to recognize applicants who had passed the NCARB Standard Examination. NCARB relies on the input of hundreds of volunteers serving on more than 20 committees to guide its programs and initiatives. As NCARB has evolved with the profession, its Board of Directors, governance, and structure have grown to meet its needs. The Council’s staff has grown from one to over 100 subject-matter experts, with responsibilities ranging from outreach to data science. 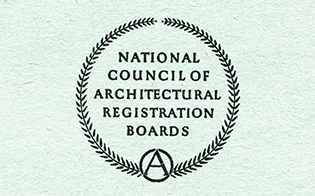 Learn more about the Council’s early days as founders chose the organization’s name, determined key programs, and established NCARB’s mission to protect the public by creating standards for individuals looking to become licensed architects. 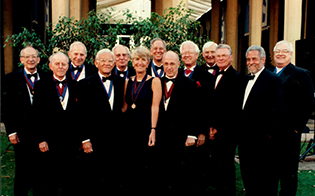 52nd annual convention of the American Institute of Architects, 1919. 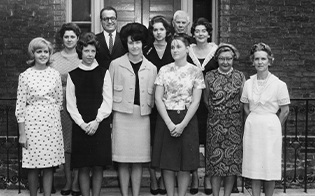 Courtesy of the Tennessee Historical Society and the Tennessee State Library and Archives.